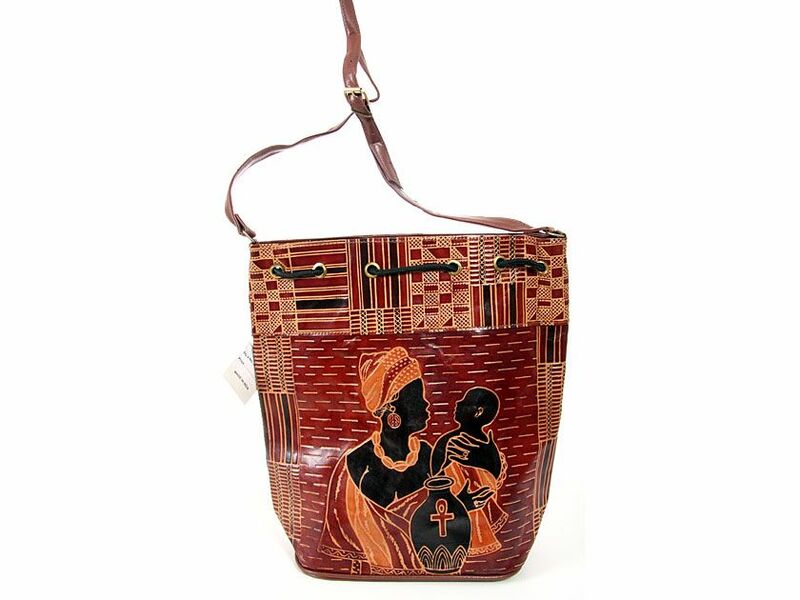 Wholesale Handbags #30a-1 Hand Painted Genuine Leather Bag. Hand Painted Genuine Leather Bag. For more Leather Bags, click here.